Quoted on SCMP: Mainland China Enjoying Higher Salaries? 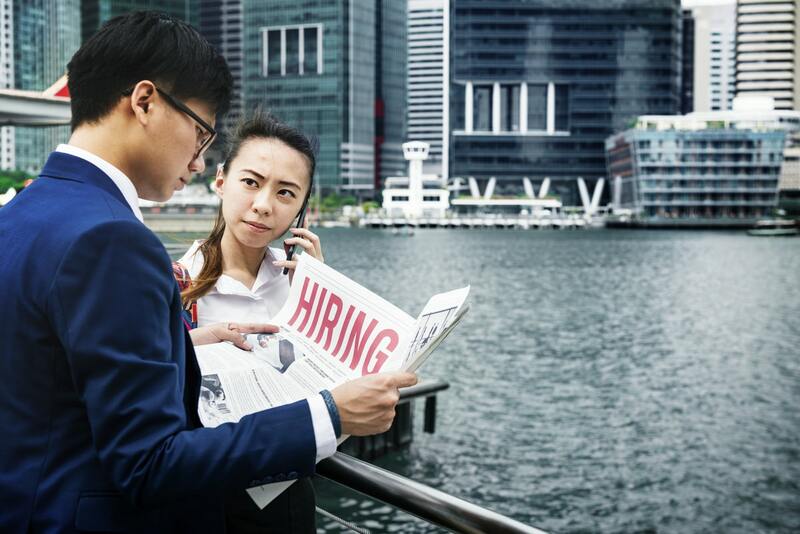 Yesterday, South China Morning Post (SCMP) published an article covering the insights in our 2019 Asia Salary Snapshot. The article focuses especially at the rising salaries in mainland China, detailing the shifting dynamic as major corporations move their regional hub out of Hong Kong. Aside from the salary comparison between Hong Kong and China, the article also gives a mention to the growing concerns of stress at work, as well as the main reasons for job change. If you would like a copy of the 2019 Asia Salary Snapshot as well, click here. Sales and Marketing Managers in Mainland China Enjoying Higher Salaries? If you are a sales and marketing manager with more than 10 years of experience, then mainland China is where you should be. Average salaries there are at least double that of Hong Kong, according to a survey by recruitment firm Links International. The study polled more than 700 respondents in Hong Kong, mainland China and Singapore. 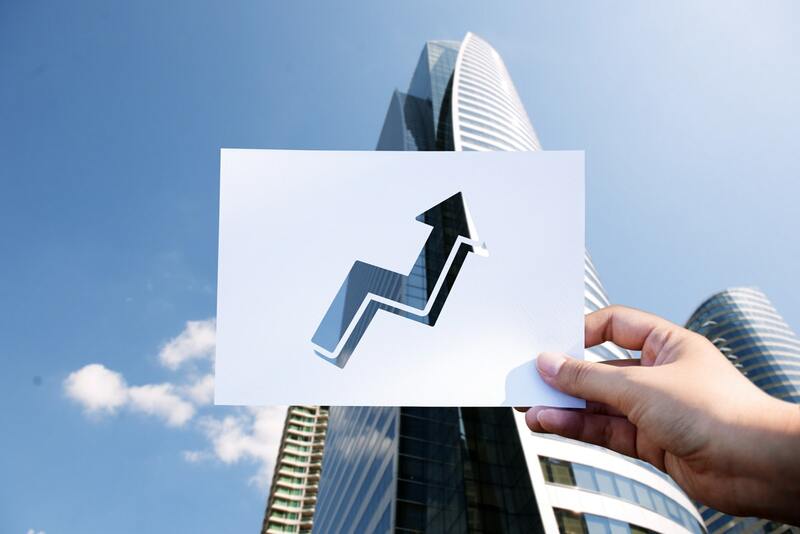 It found the average monthly salary for general managers working in sales and marketing on the mainland was between 200,000 yuan (US$29,769) and 300,000 yuan. Their counterparts in Hong Kong received HK$100,000 (US$12,749) per month. The figures refer to base salaries, which means actual pay might be a lot higher. There was a big jump in salaries for these roles in mainland China last year. Average monthly pay stood at 150,000 yuan in 2018, an increase of between 33 per cent and 100 per cent from last year to this year. The main reason for the difference in salaries was that many multinational companies have moved regional offices to mainland China. The lack of large home-grown internet companies in Hong Kong is also to blame. The mainland’s internet sector has grown by leaps and bounds, and senior roles are very well paid. As far as mental health was concerned, the study found that 73 per cent of respondents felt stressed at work, of which 6 per cent felt they were always under stress. The physical or mental health of more than half was negatively affected by work stress. Yet money was what counted when it came to changing jobs. 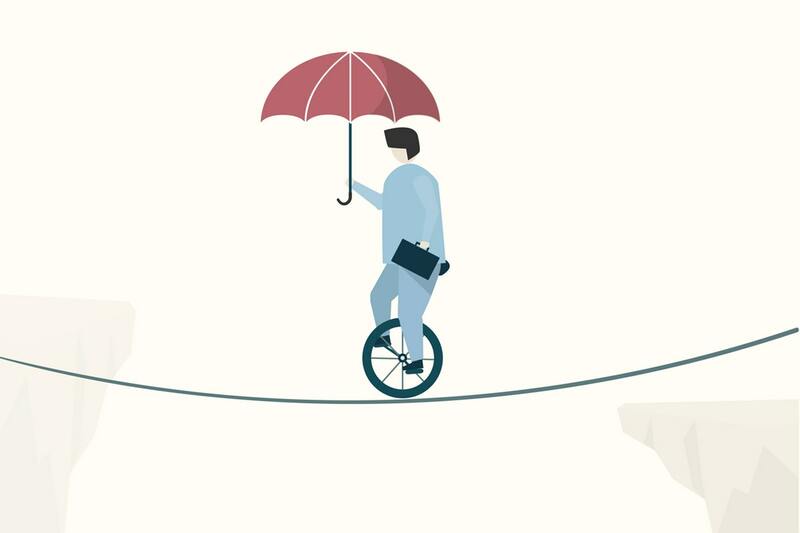 Only 12 per cent of survey participants would change roles for a better work-life balance, yet about 40 per cent would leave their jobs for a higher salary. Job Title vs. Salary Increment? Want to speak to us about our award-winning recruitment and HR outsourcing services ? Find out how we can help you grow your business and reach your career potential, contact us now. Links International is an award-winning industry leader in innovative human resources outsourcing in Asia. Links was established in 1999 and has offices in Hong Kong, Singapore, Shanghai, Zhuhai, Macau, Malaysia, Taiwan, Vietnam and Australia. ← Can We Remember the 'Human' in Human Resources?